This video is designed to give your leaders the tools they need to not only hold themselves to high standards but also influence their peers and the people they lead. Show participants how to align their team to make sure everyone is accountable. Illustrate to participants how their personal accountability effects those around them. Teach participants how to negotiate peer to peer accountability. 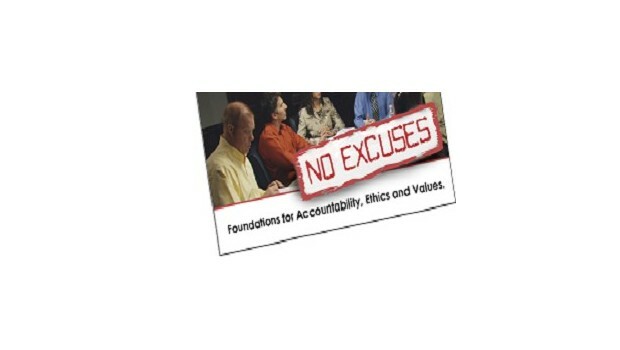 Show participants the best methods to ensure and promote accountability of those they lead. Teach participants a three step process to use when challenging a coworker's accountability.